In a bind? Need to have your carpets cleaned before your relative come visit? Or maybe you need to have them cleaned because your relative came to visit? Did your pet track in mud? Did your kids spill food and drinks on your white carpet? Whatever your situation may be it’s Beyer Carpet Cleaning to the Rescue! 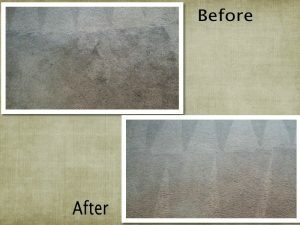 Beyer Carpet Cleaning San Antonio is a local family owned carpet cleaning, upholstery cleaning, tile and grout cleaning company. They offer affordable prices with quality service. They won’t take you for all your money and they will get the job done right the first time around. Beyer Carpet Cleaning is conveniently open Monday thru Saturday from 7 am to 10 pm. Their first cleaning job starts at 8 am and their last appointment can be any where from 5 pm to 7 pm. They have a flexible schedule for those who work and aren’t home to 6 pm or maybe are only available on the weekend. 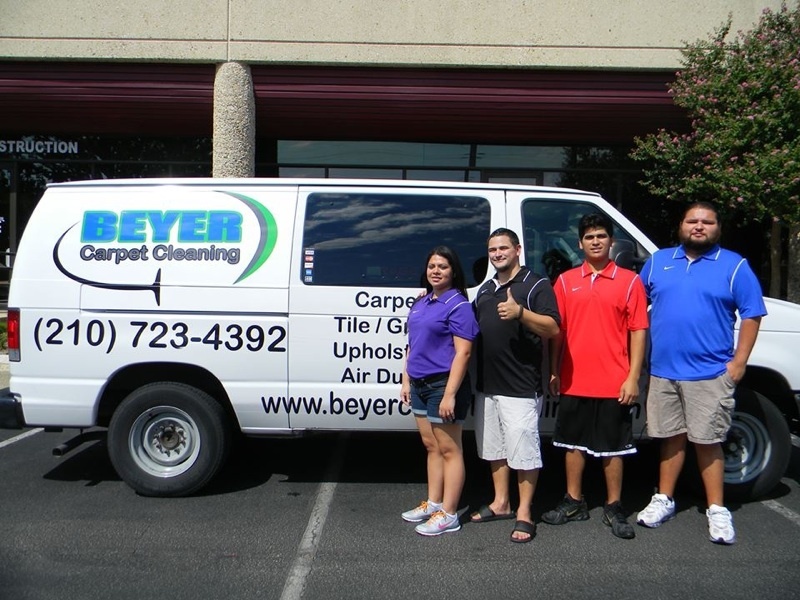 Whatever your schedule is Beyer Carpet Cleaning can make it work in order for your carpet cleaning to be done. During the busy season such as the summer and right before the holidays it is suggested to call at least 48-72 hours in advance in order to book an appointment. However, during the slower seasons you can usually get in the same day or next day. Many times they will try to fit you the same day if it is at all convenient for their schedule and for you. 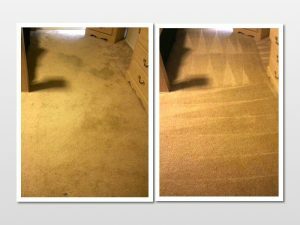 Beyer Carpet Cleaning are really the best guys to go with not only for scheduling purposes but also for cost, quantity, and quality. Some think that if you go with a smaller carpet cleaning company that you may not get the same great service that would with a larger corporation. This simply isn’t true! Smaller companies may not have the big name or commercials on TV but they do have the same equipment, services, and quality workmanship. San Antonio carpet cleaning isn’t a hard skill to learn. It is actually very easy to pick up which is why you see so many people advertising on Craig’s List for carpet cleaning. You may ask yourself well if anyone can do it why not use a cheap Craig’s List competitor. Well, the answer is simple. For starters most on Craig’s List use a portable carpet cleaning machine which will not clean as efficiently as a truck mounted unit will. Also, if they had mechanical issues or just didn’t do a great job causing your carpets to be ruined or not clean at all it is hard to hold them responsible and have them fix the problem. Most who advertise on Craig’s List are fly by night carpet cleaners looking for a quick buck so good luck contacting them once they have your money in their hands. 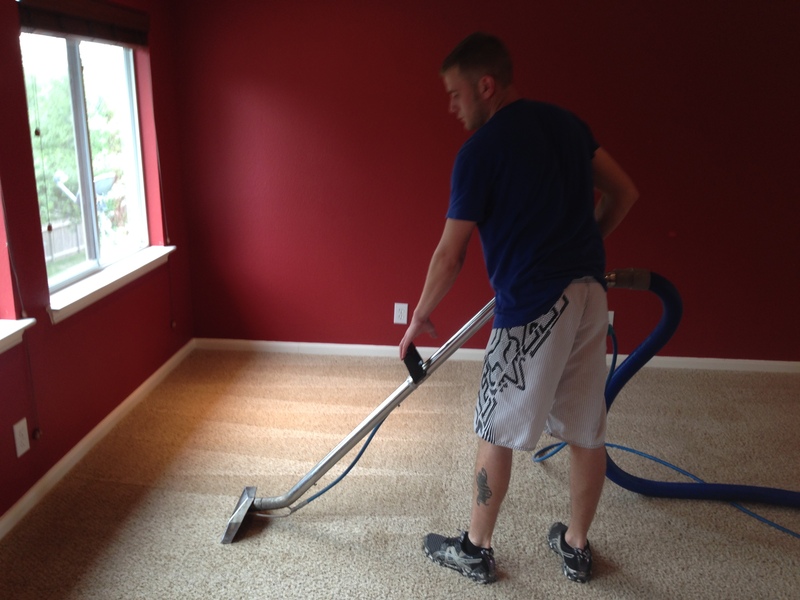 If it’s chap prices that you are looking for then Beyer Carpet Cleaning is your company all the way. They are insured, professional, and highly trained. 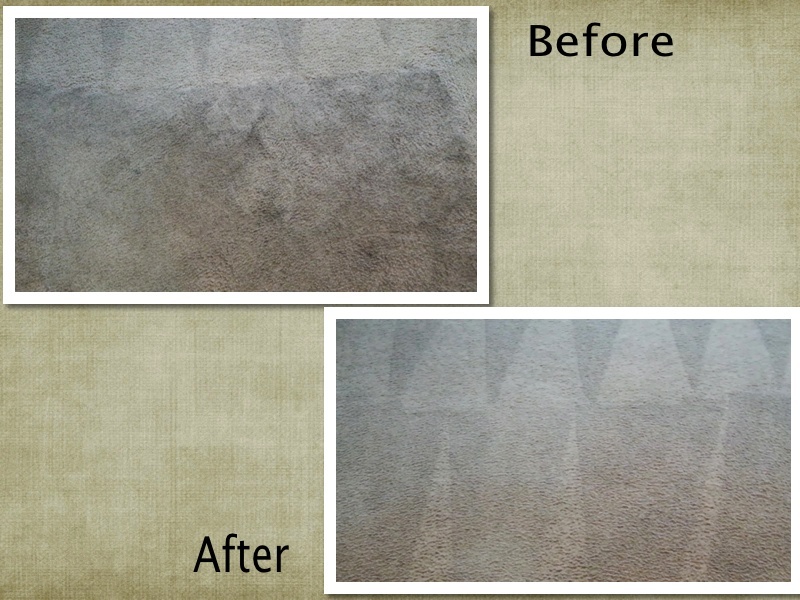 If you use Beyer Carpet Cleaning San Antonio you won’t be disappointed!